No two business are the same, or have the same goals, so no two Disaster Avoidance, Backup and Disaster Recovery designs should be the same. 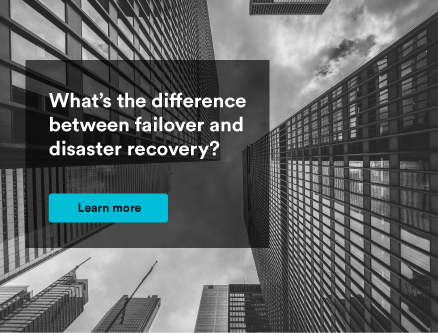 This guide will take your through key selection criteria for your Backup-as-a-Service and Disaster Recovery providers, including a full outline to assist in preparing your Disaster Recovery plan. 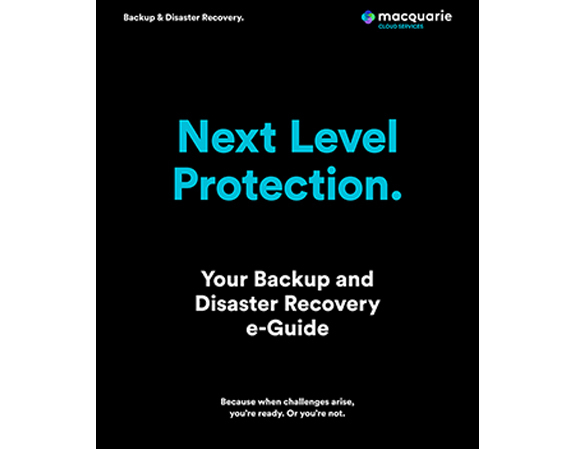 Download your free Backup and Disaster Recovery eGuide Here. Tape is officially old school. The foundation of every business continuity and disaster recovery plan? Offsite storage and backup. However, tape is difficult and slow to get going. Never mind that it can take hours or days to get data back and running again. 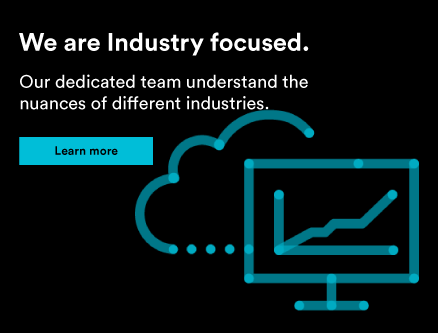 Managing backup is a full time task – made worse by the large amounts of upfront capital needed to make it happen. With our disk-based backup as a service you can improve your recovery objectives (RTO/RPO) with minimum fuss and investment. No data is ever backed up twice. This reduces server load, time and the amount of data to be transferred. 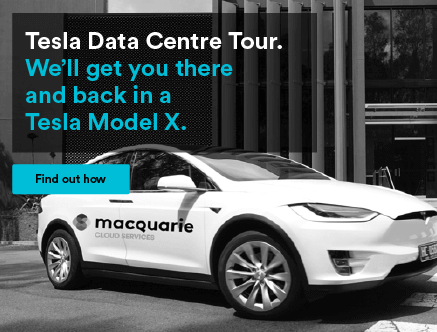 Highly available, cross-site storage hosts your backed-up data in another data centre location. Full backup images are always online and ready for restoration 24×7, which allows you to abandon the lengthy RTO’s of traditional media, but not the retention capacity. In fact, our extended retention is available for up to 7 years. Data rehydration is a single step process initiated by you through our online portal. You can restore only the files and blocks that have changed since your chosen date by utilising intelligent delta comparisons. So you reduce the load on your target, while benefiting from rapidfire RTOs. Get live reports online, or set up notifications. 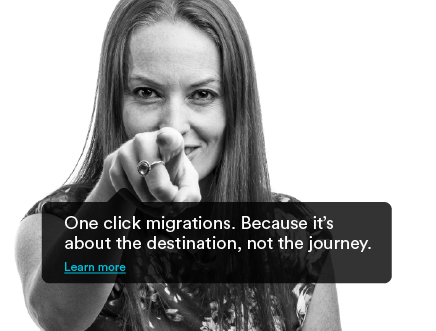 Either way, you’ll retain full control of filesystem and application restoration through our online management portals – all backed by our 24×7 support teams. 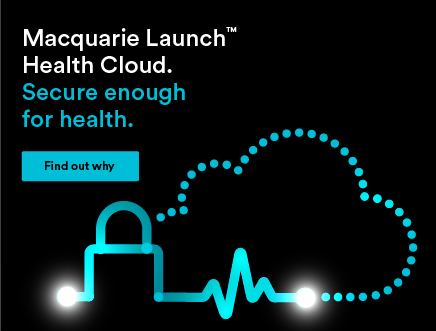 Available for Colocation and in Macquarie’s cloud. 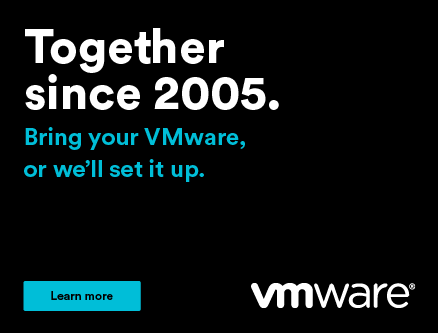 Backup files, or entire virtual machine images, in real time. 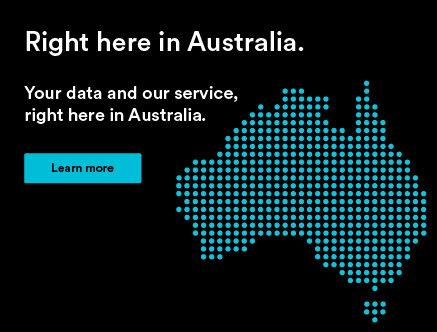 Alternatively, bring your own software and choose to tier off infrequently accessed backed-up data to us. Backup as a Service to the rescue. Backup as a Service. On the worlds best technology.